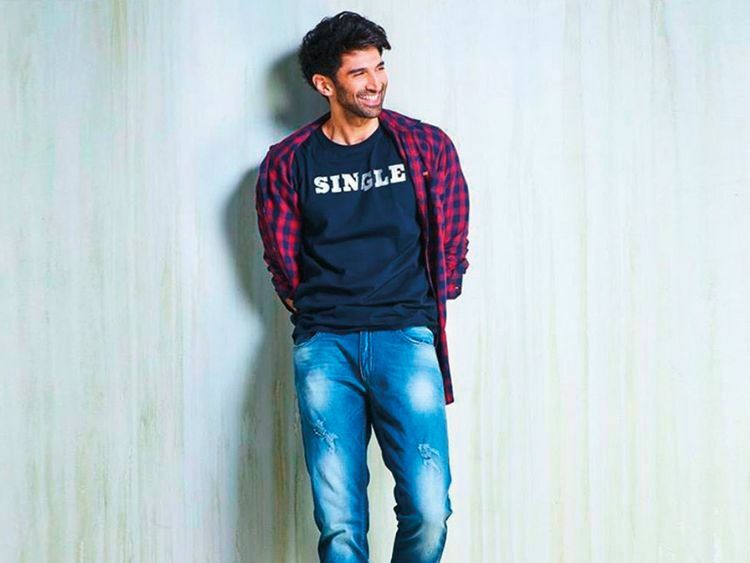 Actor Aditya Roy Kapur on Tuesday hinted that he is single, by posting a photograph of himself in a T-shirt that read “single”. As soon as he uploaded the image on Instagram along with a caption “the single life”, his friends from the film industry called him a liar. Actor Arjun Kapoor wrote: “Chal jootha” [go, you liar], while actress Parineeti Chopra called Kapur’s caption a “big lie”. Earlier this year, on Karan Johar’s ‘Koffee with Karan’ season six, Kapur said that he is not dating anyone and that he is just “chilling”. However, the buzz is Kapur has been dating model Diva Dhawan. On the work front, Kapur will be next seen in movies ‘Kalank’ and ‘Malang’.